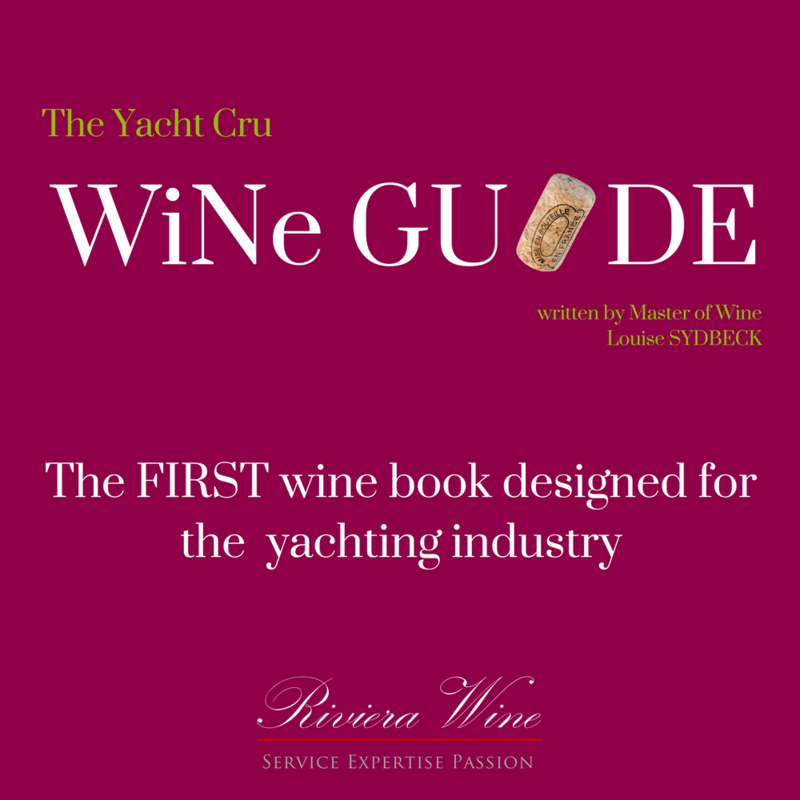 When I started my wine supply and wine consulting business for the yachting industry fifteen years ago, I was surprised to find that there was no proper wine training available for yacht crew. On yachts, the calibre of wines tends to be high – and so do client expectations! I saw room for improvement. So, in 2006 we became the first company to bring the internationally-recognised WSET® wine courses to yachting, and since then we have trained several hundred Stewardesses, Stewards and Captains. It is very rewarding to be able to contribute to a newfound passion in some of my students – several of whom have decided to pursue careers in the wine industry after yachting! The Wine & Spirit Education Trust (WSET)® is the leading provider of wine and spirits qualifications in the world. It is based in London and has around 600 centres in 60 different countries that can deliver its different courses. WSET® currently offers five different qualifications, from the one-day Level 1 through to the two-year Level 4 Diploma. For the yachting industry, we think the three-day Level 2 course is a great place to start and gives interior crew the knowledge and confidence needed when it comes to wine. 1. Feel more confident serving wine in front of guests. We understand that wine can sometimes be an intimidating and daunting subject. With so many different regions, grapes, confusing labels and vintages, it is easy to get confused. You may be serving some of the world’s most expensive wine to some of the world’s richest people. Wouldn’t it be great to be able to serve wine correctly, accurately answer guests’ questions and successfully pair wine with food? These courses will give you the knowledge to do this with much more confidence. 2. Feel more confident buying wine and managing stock. Many Stewards and Stewardesses are responsible for large wine budgets, yet can feel out of their depth. Learning about wine can help you keep a better wine inventory, and to understand that inventory better. You will come to understand which wines are best for drinking young or may need to be used quickly, such as Pinot Grigio and Provence rosé. Your geographical location may preclude you from sourcing a specific wine your guest has requested, but you can develop the knowledge and skills to be able to recommend a valid alternative. 3. You will have the opportunity to taste lots of delicious wine. On the Level 2 course, we try around 35 wines from around the world and on the Level 3, around 100. Experience new wine tastes, learn stories about the wines and maybe even find a new favourite. Every student ends the course liking something very surprising. 4. You will gain an internationally-recognised qualification that you can put on your CV. This qualification is great for yachting, especially if you are a Chief Steward or Stewardess, or are aspiring to become one. Even when you decide to leave yachting, this qualification is widely recognised amongst the hospitality industry and, of course, the wine industry, should you decide to pursue that avenue. 5. Impress your friends and family with your new knowledge! Nearly everyone is amazed when they find out that you have “studied wine”. In fact, most people don’t even realise these qualifications exist. Without doubt, everyone will be handing you the wine list when you go to a restaurant and asking you for the latest recommendations! We hope to see you for some wine training soon!